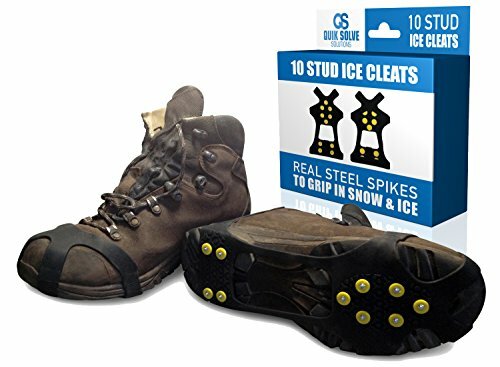 Yaktrax Diamond Grip All-Surface Traction Cleats provide superior traction for walking in all winter conditions, from boilerplate ice to hard-packed snow and the whole lot in between. Diamond Grips unique design makes them ideal for users who ceaselessly transition between surfaces like rock, gravel, dirt, and concrete. Sturdy rubber sling bands hold Diamond Grips firmly in place over boots or shoes, yet they remain elastic even in sub-zero temperatures in order that they’re easy to position on and take off regardless the weather. Diamond Grip’s patented Diamond Beads are produced from case-hardened steel alloy with hundreds of edges that grip in all directions. The beads swivel independently preventing build-up of snow and ice. 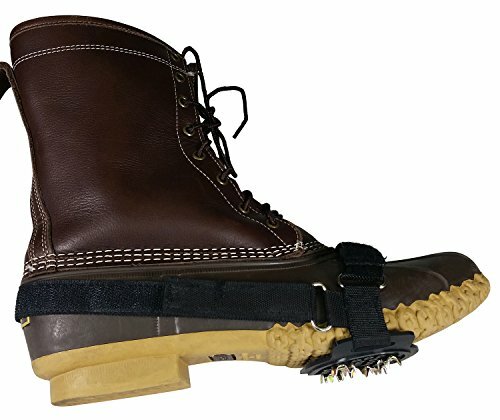 Yaktrax Diamond Grip All-Surface Traction Cleats are built to last with aircraft-grade steel cables, case-hardened steel alloy Diamond Beads, Zinc coated steel grommets, and durable rubber sling bands. 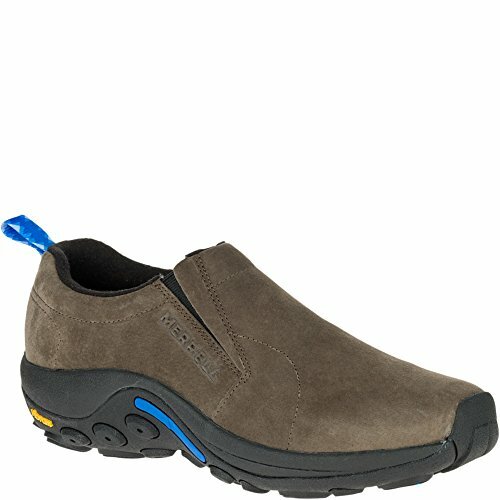 Yaktrax Diamond Grip All-Surface Cleats come in five sizes to suit most shoe and boot sizes. 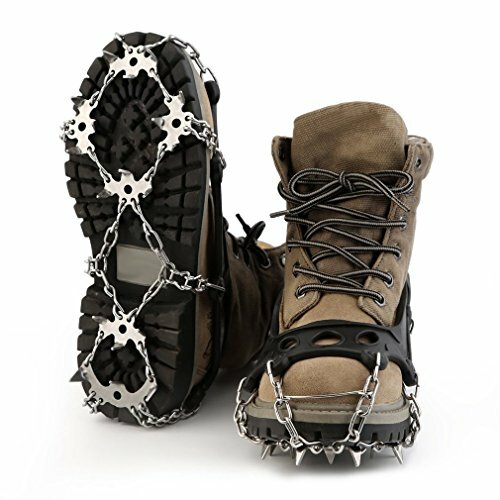 (Yaktrax recommends adding one shoe size for regular boots and two shoe sizes for insulated boots): Small (fits shoe size W5-7, M5-6); Medium (fits shoe size W7.5-10, M6.5-9); Large (fits shoe size W10.5+, M9.5-12.5); X-Large (fits shoe size M 13+); 2XL (fits shoe size M13+ insulated). 90-day manufacturer’s warranty.